John opens his letter by immediately talking about Jesus. 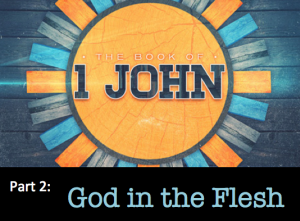 We will see that Jesus– who he is and what he has done– is a major focus of John’s writing. 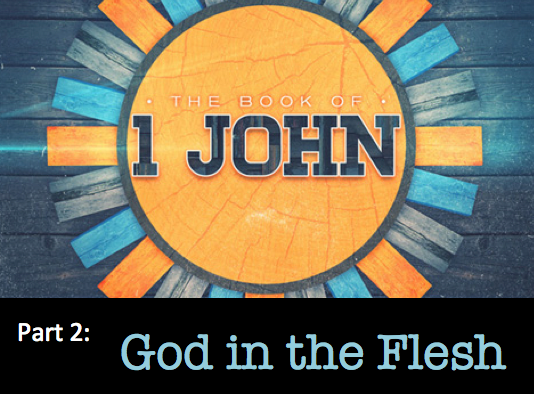 To prepare, read 1 John 1:1-4– and think about what John is saying and why it is important. There is no study on July 13th. We will meet on July 20th at Beverly Foley’s house at 833 Bobo;ink Dr. (see map in “Doug’s Notes” section of the website– grace2f.org— for directions from church).